We are serious scrap metal buyers in the Michigan area. We BUY and SELL all types of scrap metal nationwide. Salt Lake City X-ray Recycling agents in your area. We are serious BUYERS in Salt Lake City looking for X-Ray film in your area. If you have any type of X-ray film available, please give us a call TODAY. We are one of the few scrap water meter buyers in your area. Do you have lots of scrap water meters that you want to sell? Where there’s a valve – there’s a way! 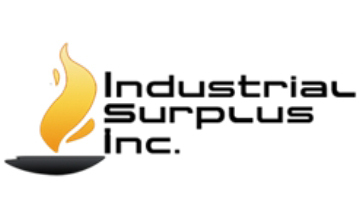 Industrial Surplus Inc. is looking to buy valves from your company. If you have surplus valves or valves that you dont need anymore – send us an email with pictures and specifics about your valves. Need to recycle brass water meters? We are on a buying trip in the Baltimore, Maryland and Richmond, Virginia area.